As manufacturing faces a shortage of up to 2 million skilled workers over the next decade, it’s important to understand how a typical person — one who doesn't work within the industry — views the sector as a viable career path for the workforce of tomorrow. 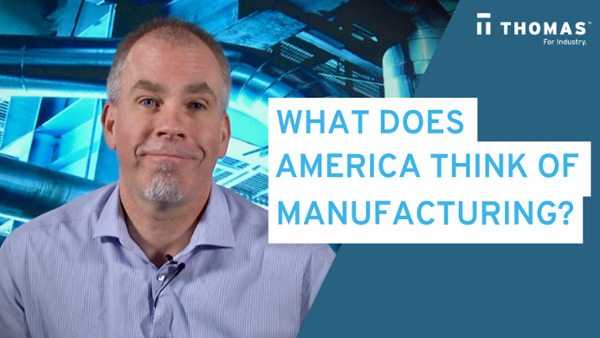 To that end, Thomas recently conducted a survey of over 1,000 American adults from all walks of life, to gauge their perceptions of the manufacturing industry. While our Manufacturing Perception Report showed that 3 in 4 respondents claimed to be “very” or “somewhat familiar” with manufacturing, other findings showed what appears to be a gap between perception and reality when it comes to many aspects of the industry. 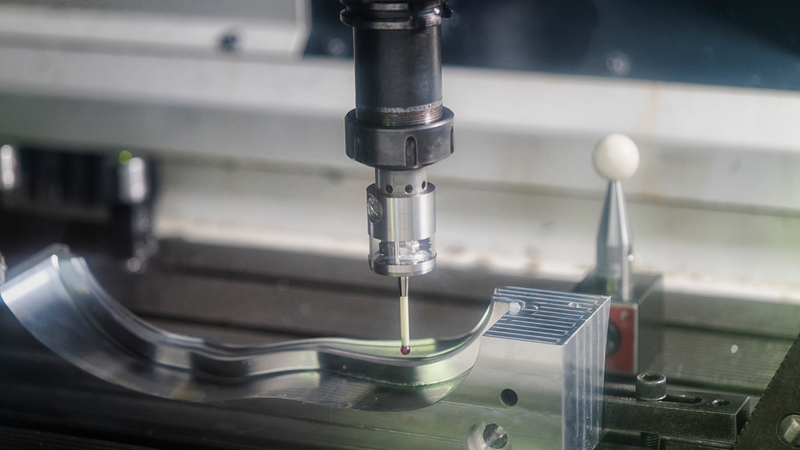 For example, over 55 percent of respondents described the state of the U.S. manufacturing industry as “stable but weak” or “declining.” This contradicts data from the Bureau of Labor Statistics clearly showing a booming U.S. manufacturing sector. In an indication that the industry has a ways to go in fighting the perception that manufacturing is a “dirty hands” vocation, only half of the respondents said they would describe the manufacturing industry as “high tech.” That still leaves half of America either thinking of the industry as “low tech” (17%) or “not sure whether the industry is high tech or low tech” (32%). Clearly, there is a perception gap when it comes to how the Internet of Things and Industry 4.0 have positioned the manufacturing industry — and the jobs within — on the leading edge of technology. Interestingly, respondents overwhelmingly cited manufacturing as the industry that will be “most affected by automation over the next 10 years” — but also indicated that this would not necessarily be a positive thing; 35% of respondents cited “robotics and automation” as “the biggest problem facing the manufacturing sector at large.” Yet again, there is the perception that automation is taking away manufacturing jobs, when in fact, it’s creating new jobs that simply require different skillsets. On a positive note, about 66% of respondents said that they would be "likely" or "very likely" to encourage someone entering the workforce to pursue a career in manufacturing. This is evidence that attitudes about the industry are changing for the better. However, the 34% of respondents who indicated that they were “not at all likely ” to encourage someone to pursue a career in manufacturing cited reasons such as “poor job security/stability” (38%), “safety concerns” (28%), and “low pay” (38%). These perceptions (or misperceptions) are among 4 myths about American manufacturing that the industry needs to work toward addressing. There are a wealth of great reasons why it’s great to work in manufacturing — building broad awareness among those entering the workforce is critical. In addition to stepping up initiatives such as STEM curriculum, technical training, and apprenticeships — which can appeal directly to the next workforce generation — it’s clear that the manufacturing industry needs to do more to address the perceptions of those that can influence the career choices of that next generation. A great way to get started this week is to celebrate and promote 2018’s Manufacturing Day on Friday, October 5. How Do Perceptions Stack Up To Reality? For the complete picture of how Americans view the manufacturing industry, download our complete Manufacturing Perception Report.